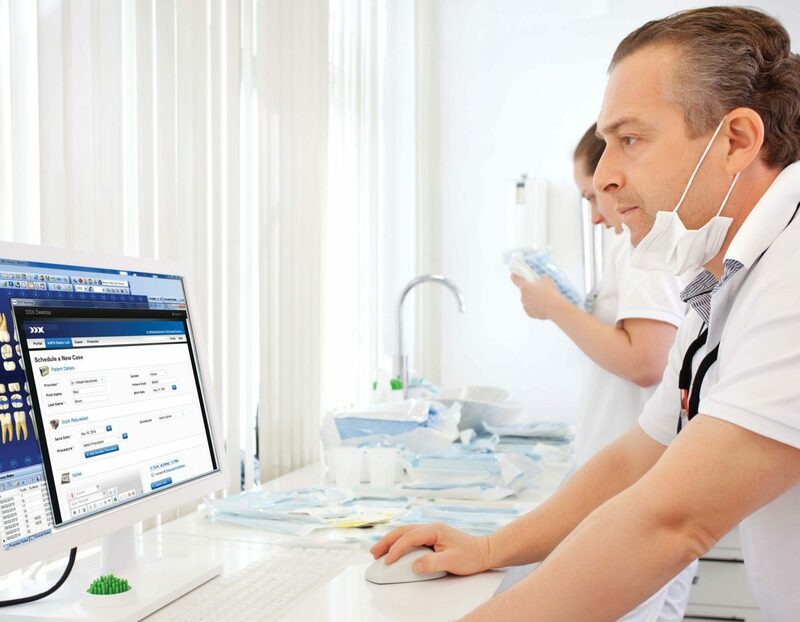 DDX is a web-enabled application that allows labs and dentists to communicate more effectively. 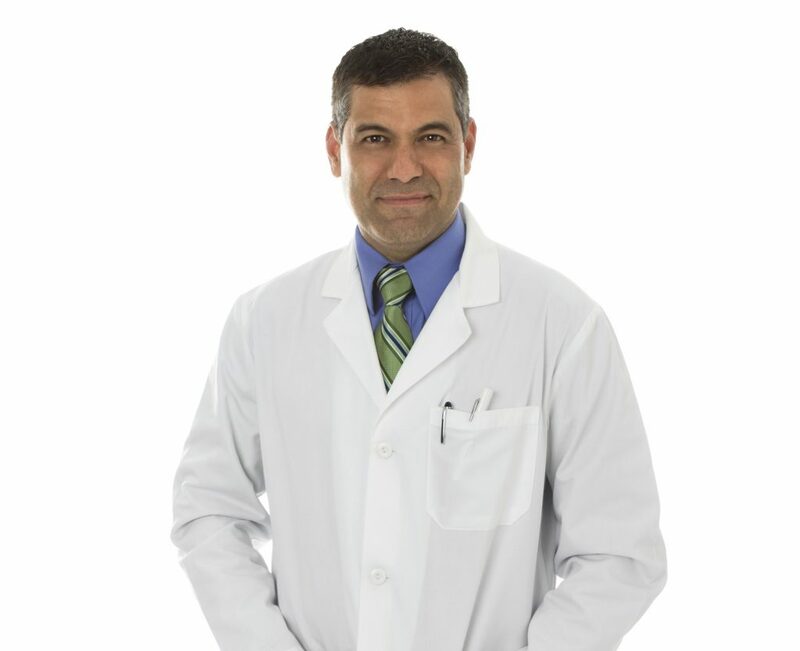 It can be integrated into practice management and lab management software, or run through a standard Internet browser. 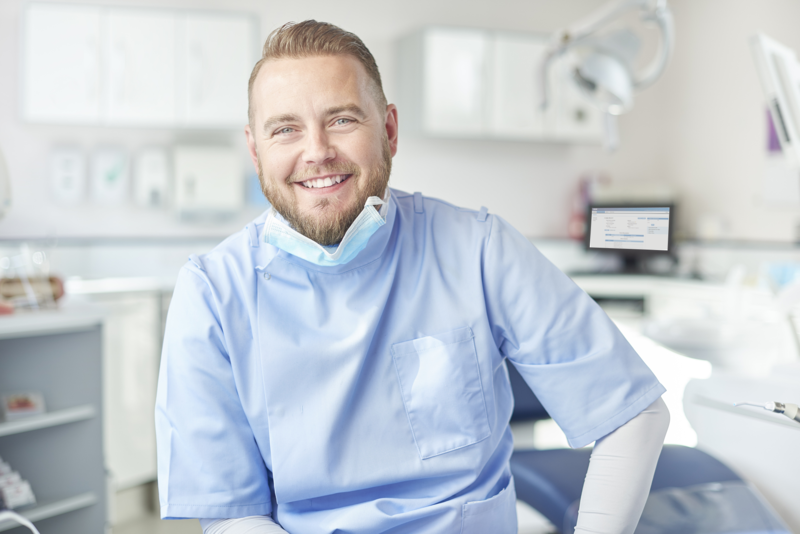 DDX improves case consistency and reduces mistakes, making practices, labs and technology partners more competitive and profitable. Henry Schein, a Fortune 500® company and a member of the NASDAQ 100® Index, is the largest provider of health care products and services to office-based practitioners. Recognized for its excellent customer service and highly competitive prices, the Company’s four business groups—Dental, Medical, International and Technology—serve more than 600,000 customers worldwide, including dental practitioners and laboratories, physician practices and animal health clinics, as well as government and other institutions. Henry Schein operates through a centralized and automated distribution network, which provides customers in more than 200 countries with a comprehensive selection of more than 90,000 national and Henry Schein private-brand products in stock, as well as more than 100,000 additional products available as special-order items. 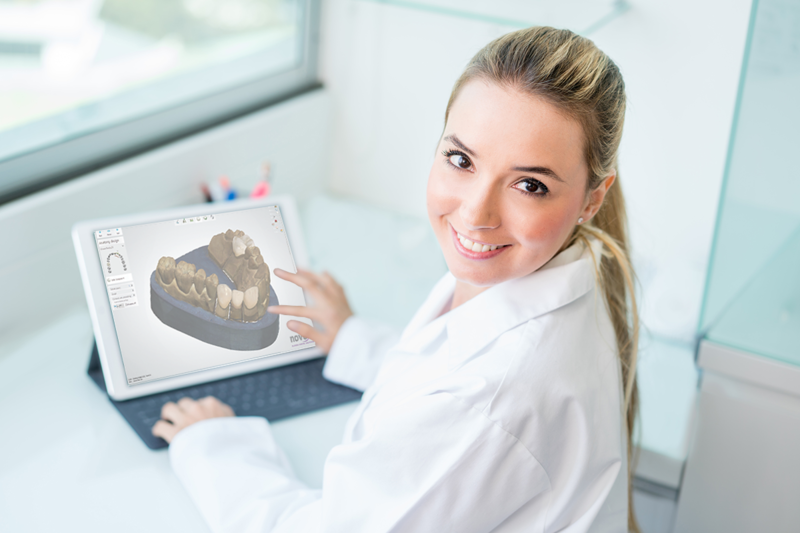 Henry Schein also provides exclusive, innovative technology offerings for dental, medical and veterinary professionals, including value-added practice management software and electronic health record solutions.